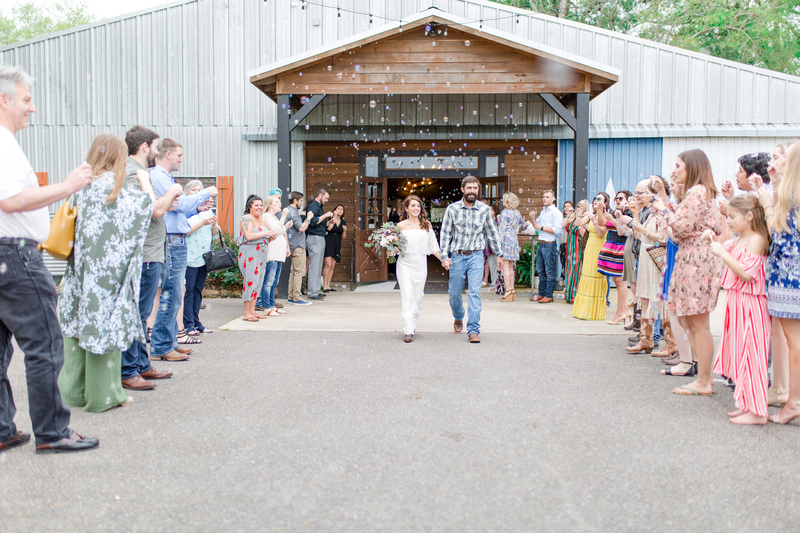 Back in Georgia, girls wear stilettos with their bridal gowns. 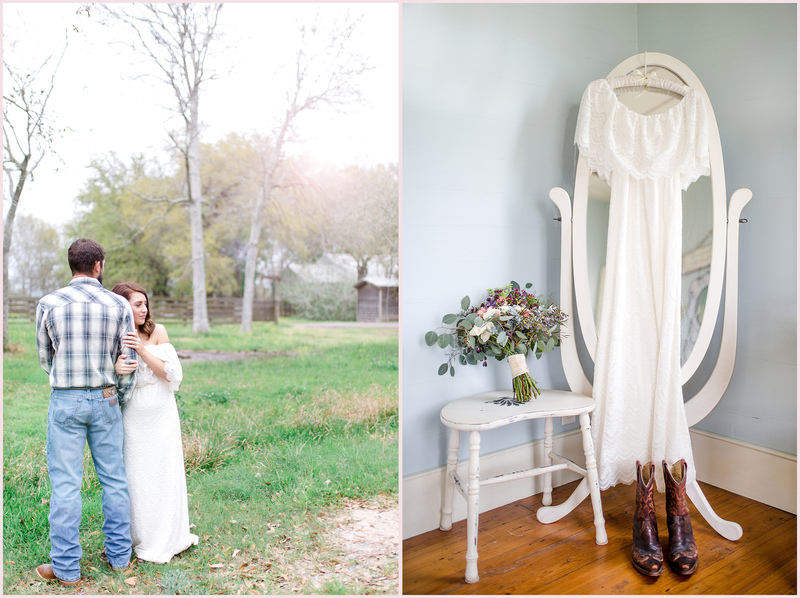 But here in Texas they’re just as likely to wear a pair of cowboy boots. 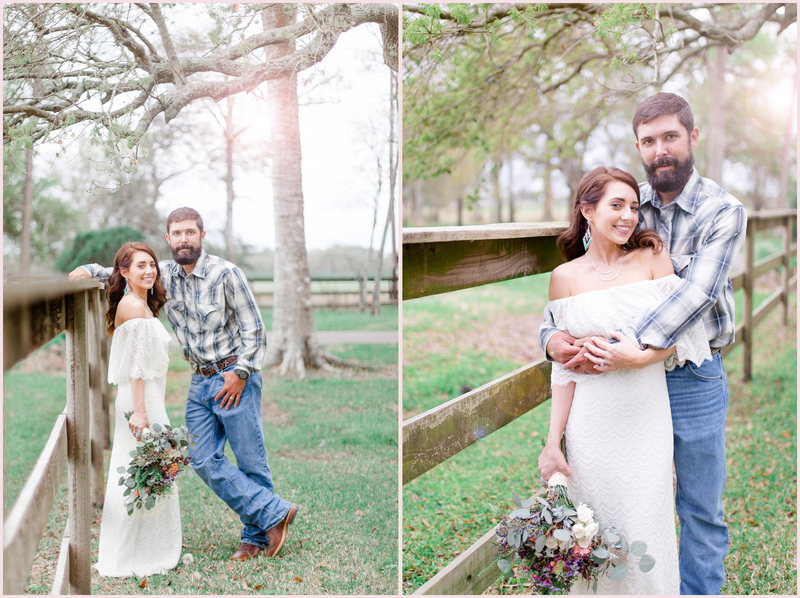 It’s taken a me little getting used to, but I think I’m on board! 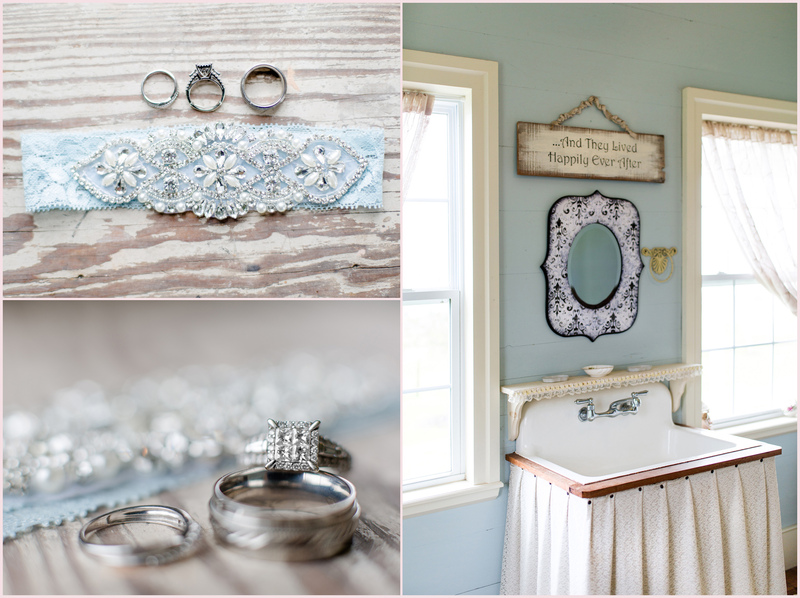 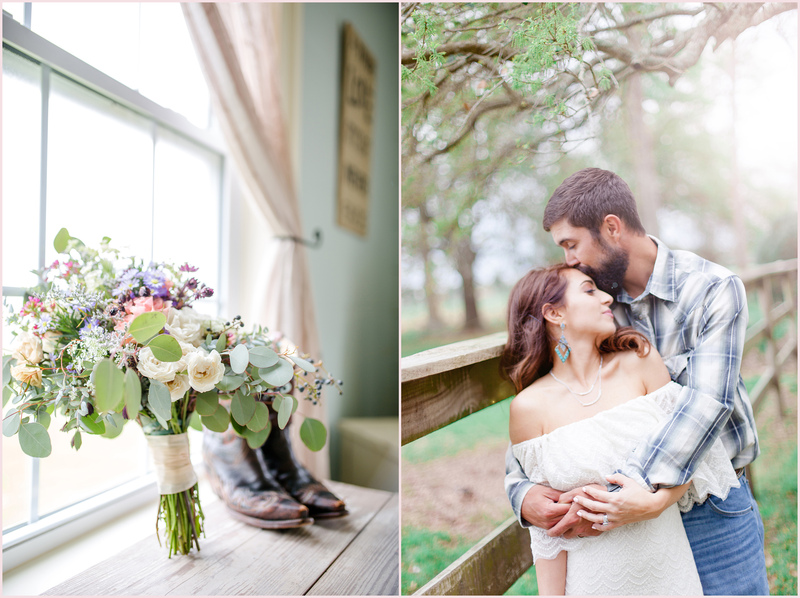 I loved the casual touch of character that Kandace and Cody brought to their wedding. 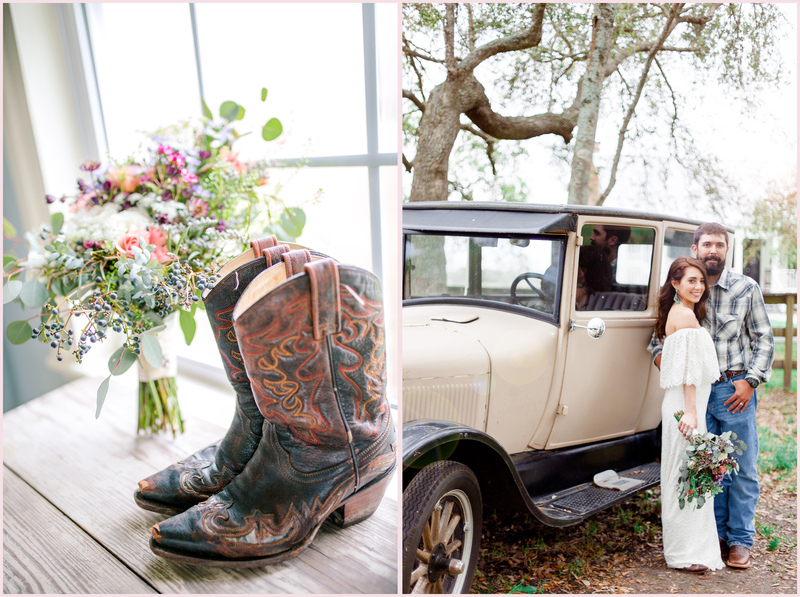 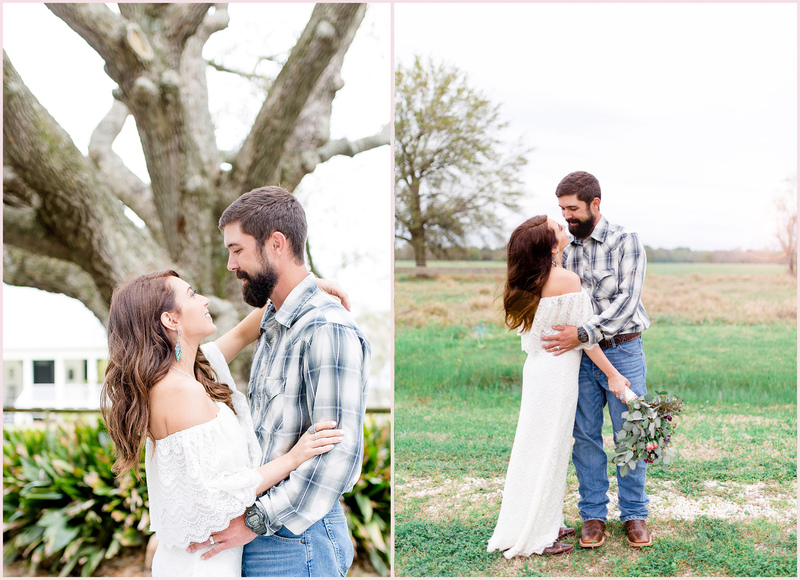 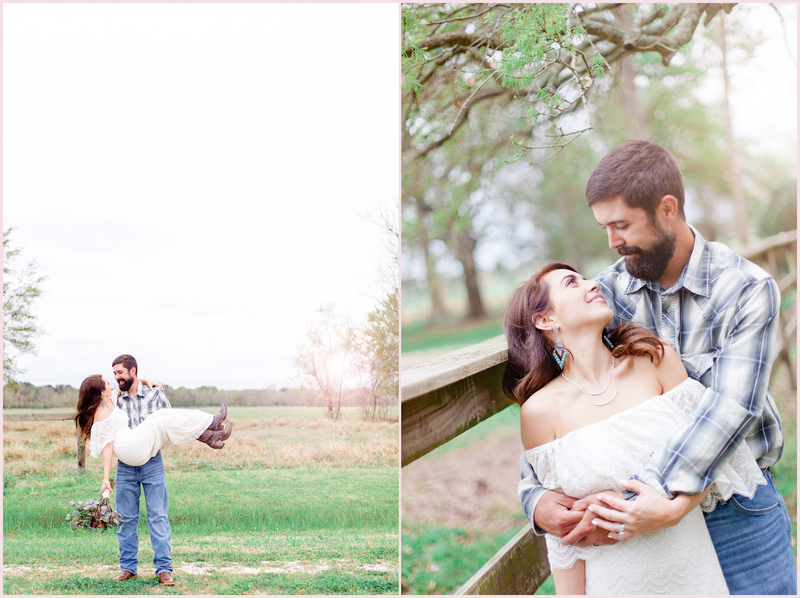 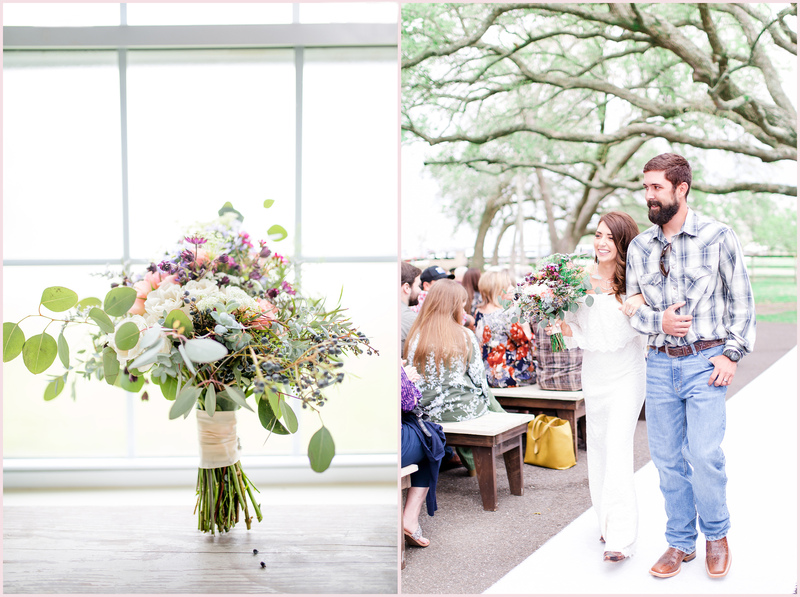 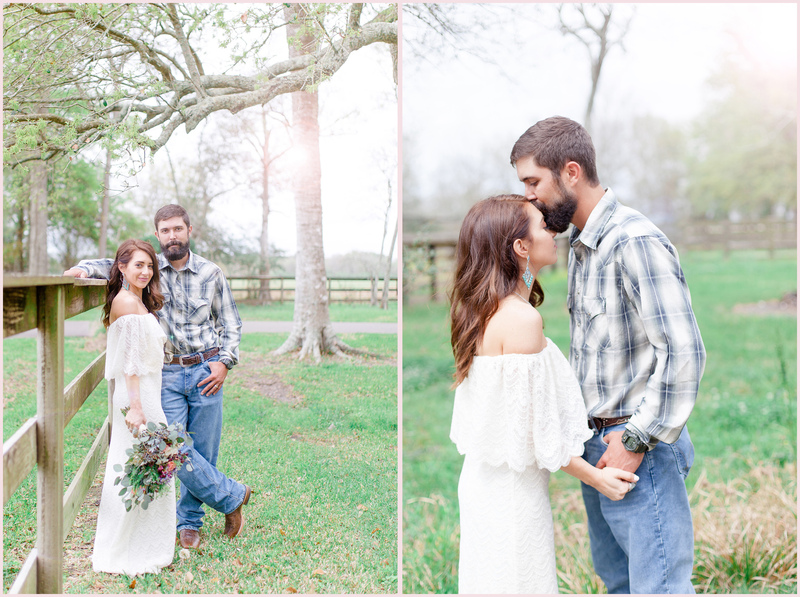 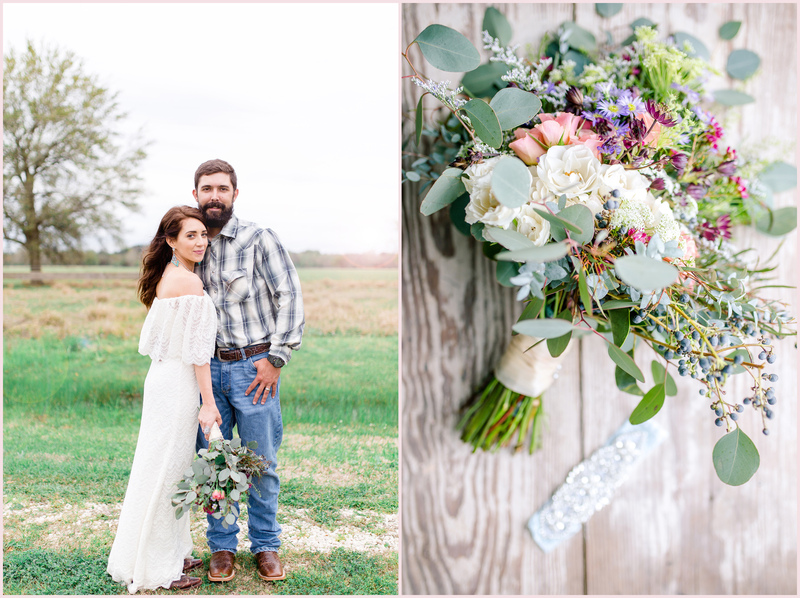 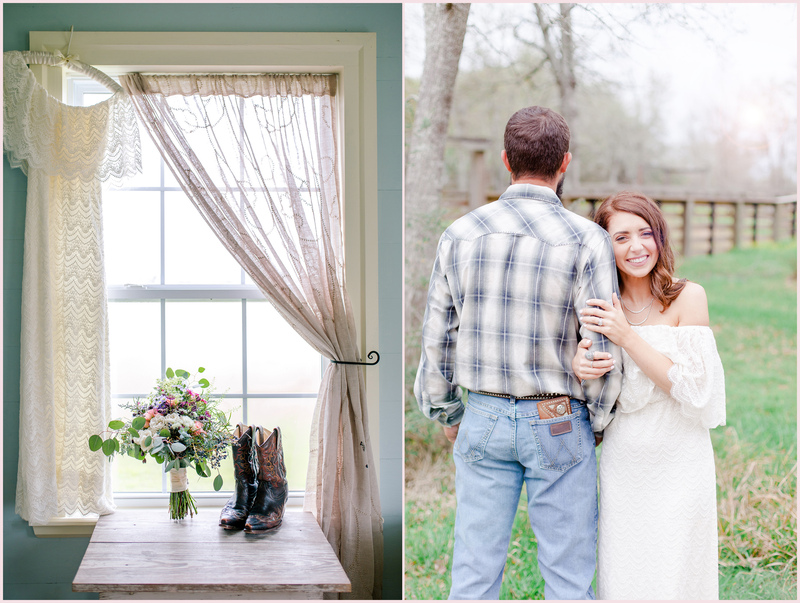 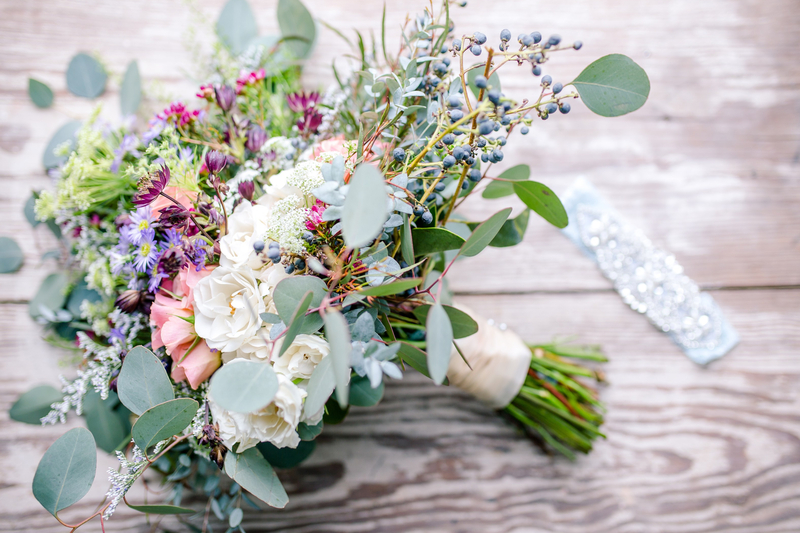 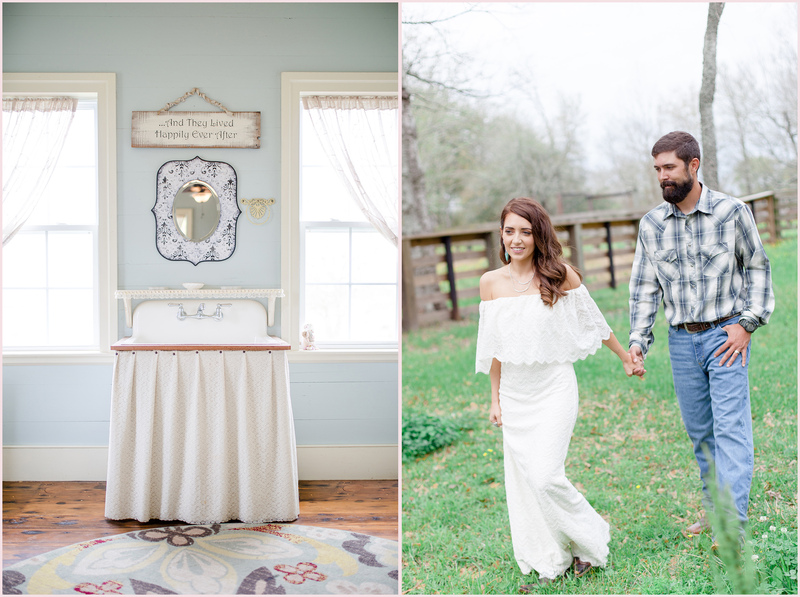 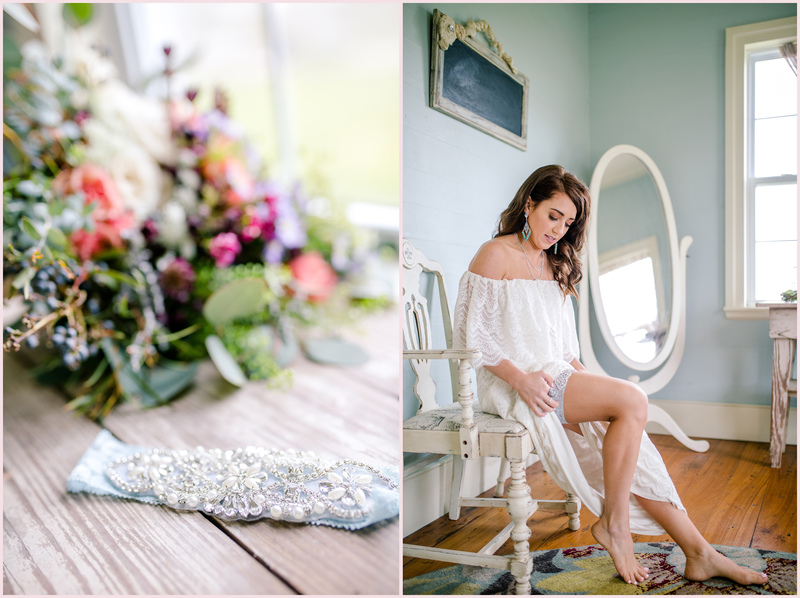 The details were so country chic, from her laid-back, bohemian dress and wildflower bouquet, his rustic boots and flannel shirt, and the no fuss wedding party. 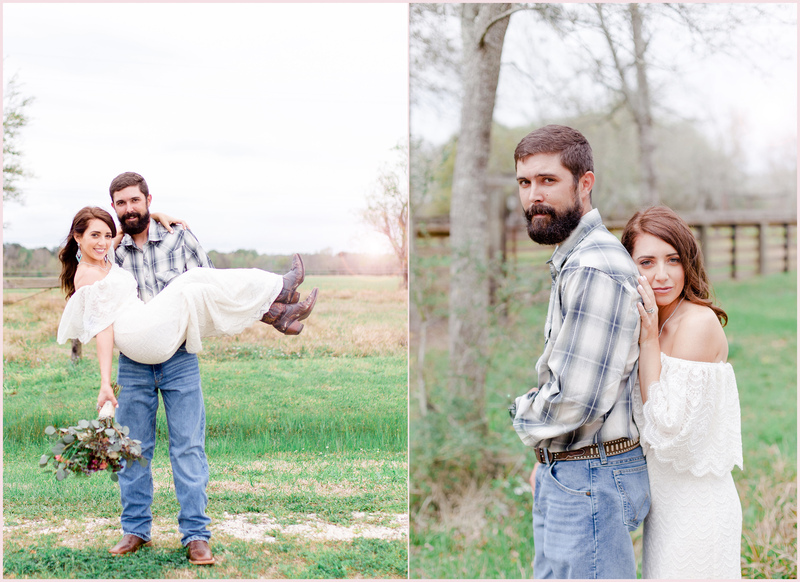 Their wedding was all about family, line dancing, and hugging babies. 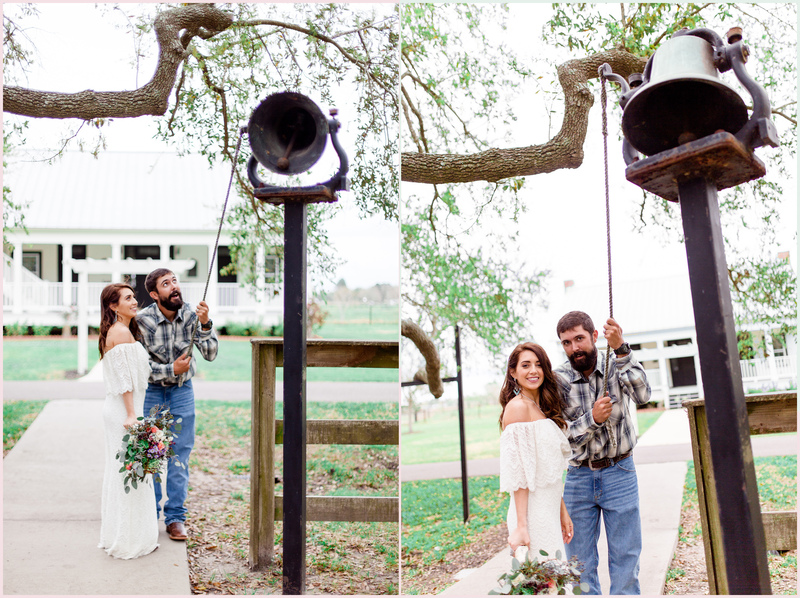 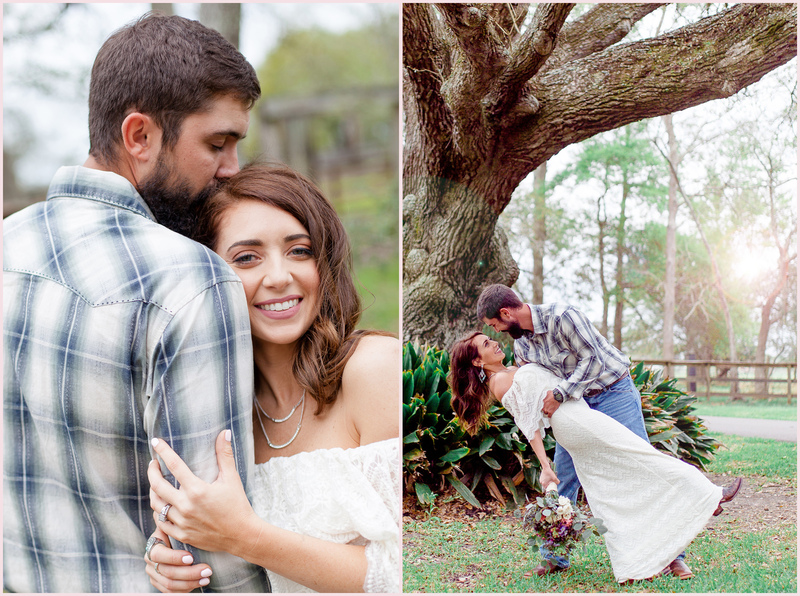 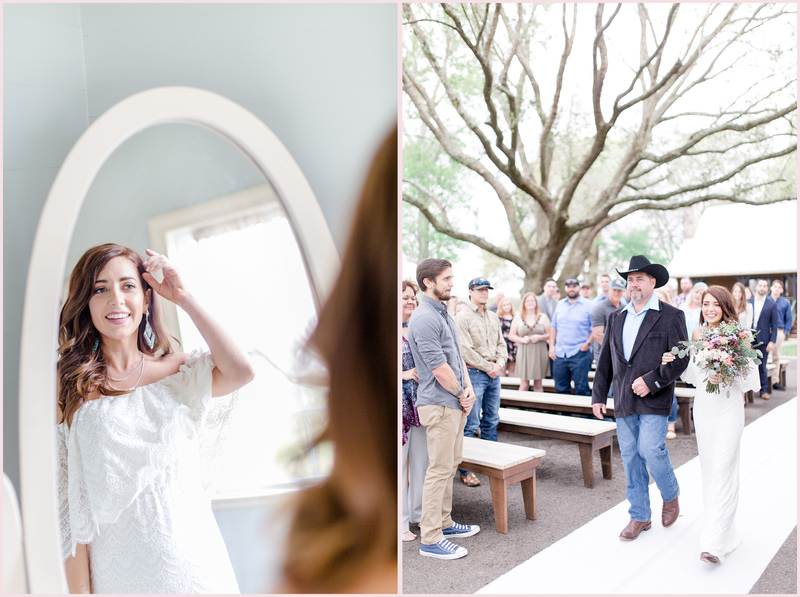 Their ceremony was held beneath the beautiful live Oak tree and ended with a fun bubble send off!